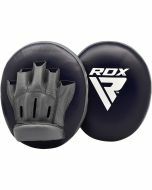 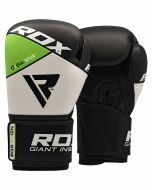 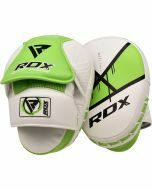 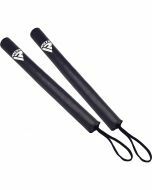 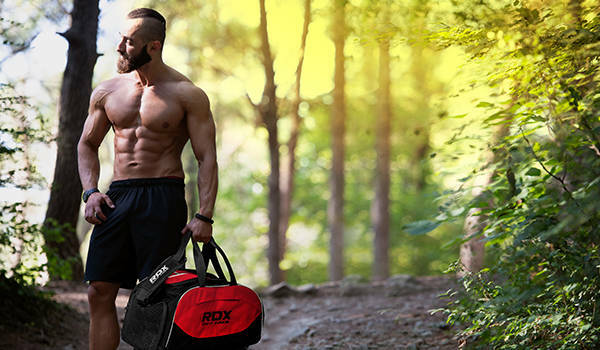 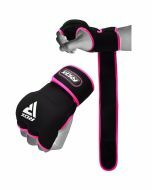 These focus mitts are not just super-light, durable and long-lasting, they are a source of sighing relief for trainers that have to deal with heavy punchers. 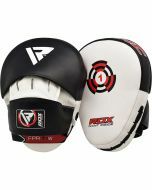 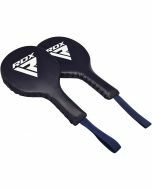 A shock-absorbent barrage at the center of these curved hook and jab pads make these focus pads an extremely efficient and comfortable pair to use. 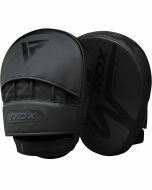 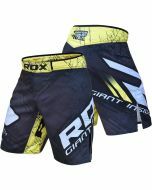 Maya Hide leather is double stitched to provide fantastic durability that will stubbornly fight the wear and tear of the hardest strikes you could throw at them. 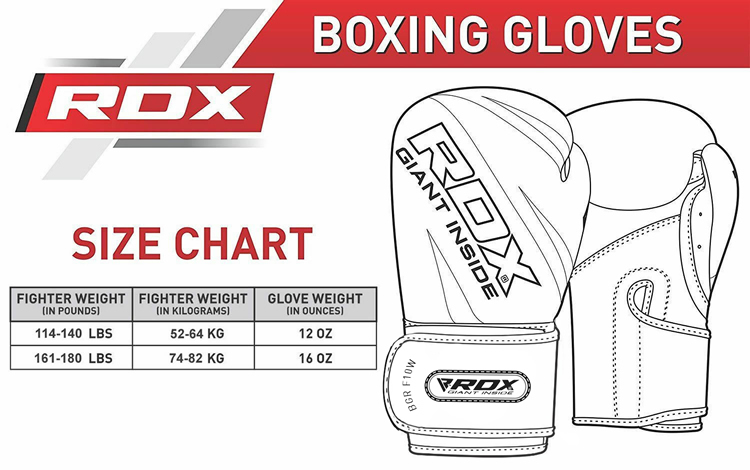 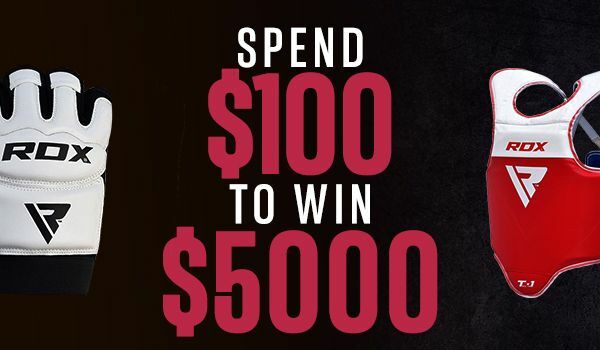 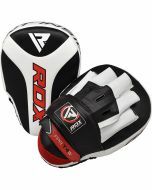 We’re also throwing in a pair of Maya Hide leathered boxing gloves that serve as bag gloves as well so that you could get to training instantly.